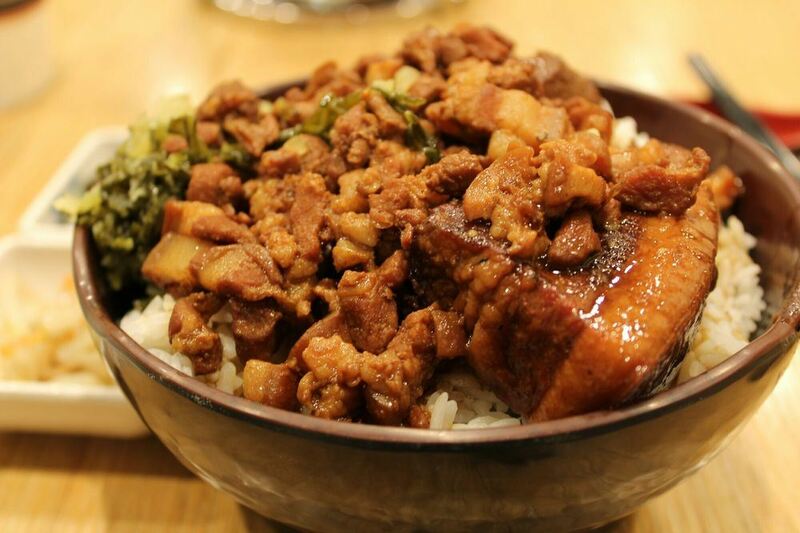 Have a hankering for some Taiwanese food? Craving to get your hands on some juicy Pork Buns? Come join us at BreadFish Café in Hacienda Heights. There will be 16 spots available for this event so please RSVP as early as you can!